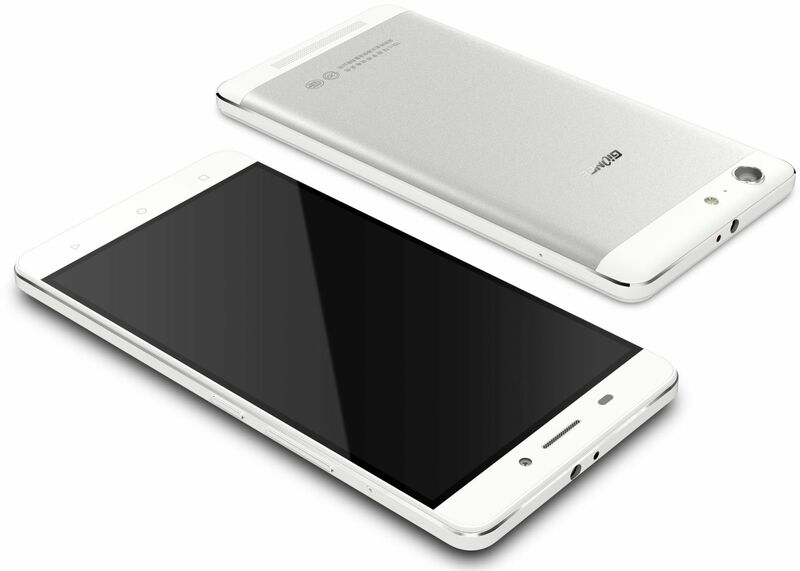 To satisfy the need of battery, Gionee comes up with Gionee M5 that packs a huge 6000 mAh battery that lasts upto 4 days. The M5 battery also works as a powerbank so that you can charge other phones with your device. The M5 has 5.5-inch HD AMOLED Display, Dual LTE, 13 MP rear camera and 5 MP front camera. In storage, the phone has 16 GB Internal storage and 2GB of RAM. It is powered by Android 5.0 Lollipop. The phone will launch in India in a few months for the approx price of Rs. 24000.